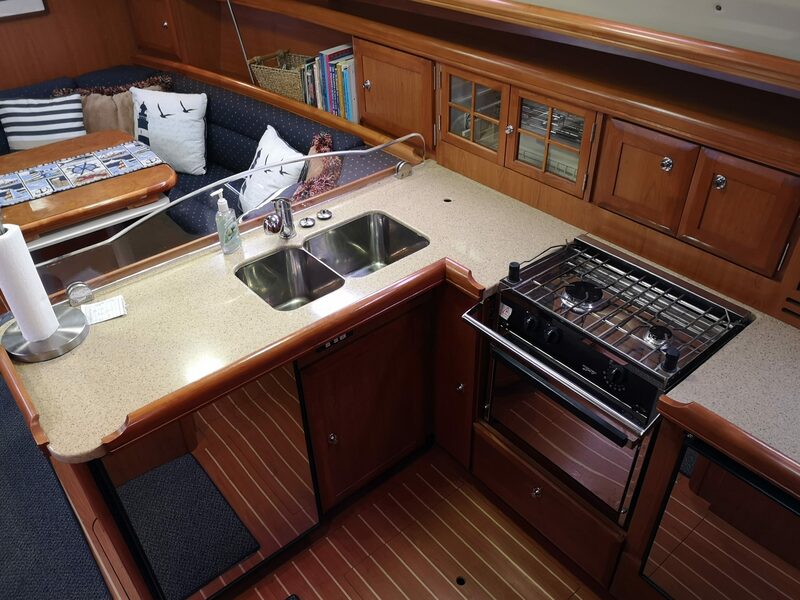 The 2008 Hunter 38 is the result of consumer input and innovative design. 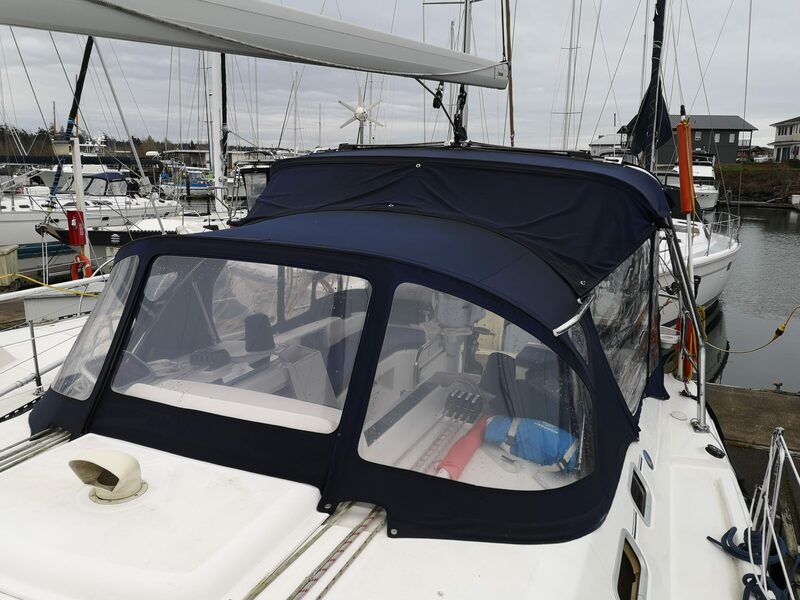 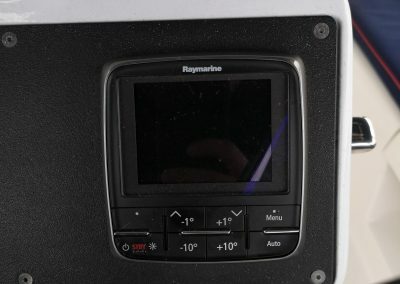 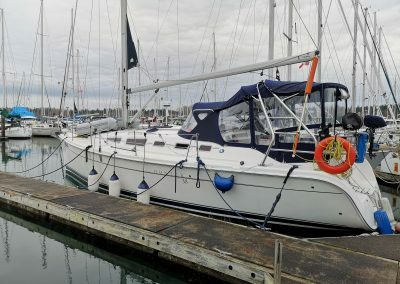 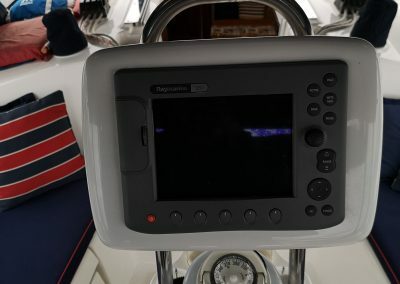 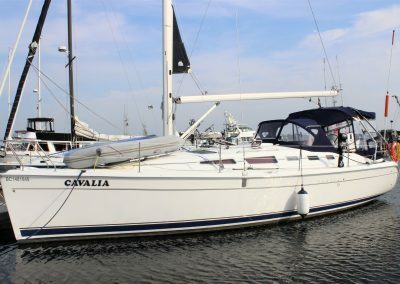 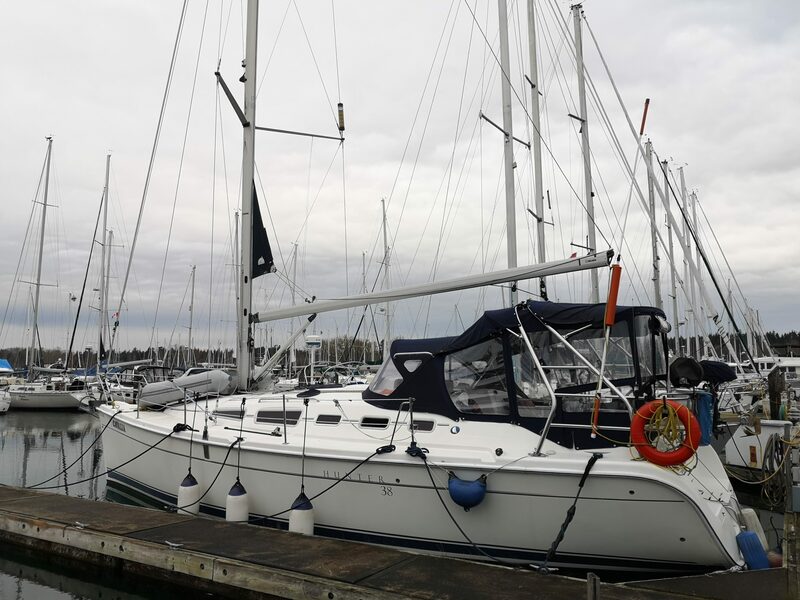 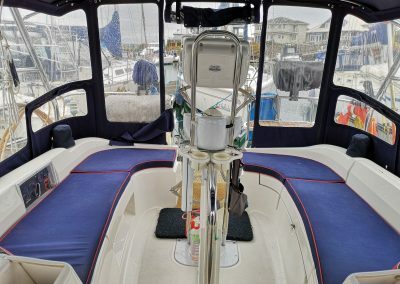 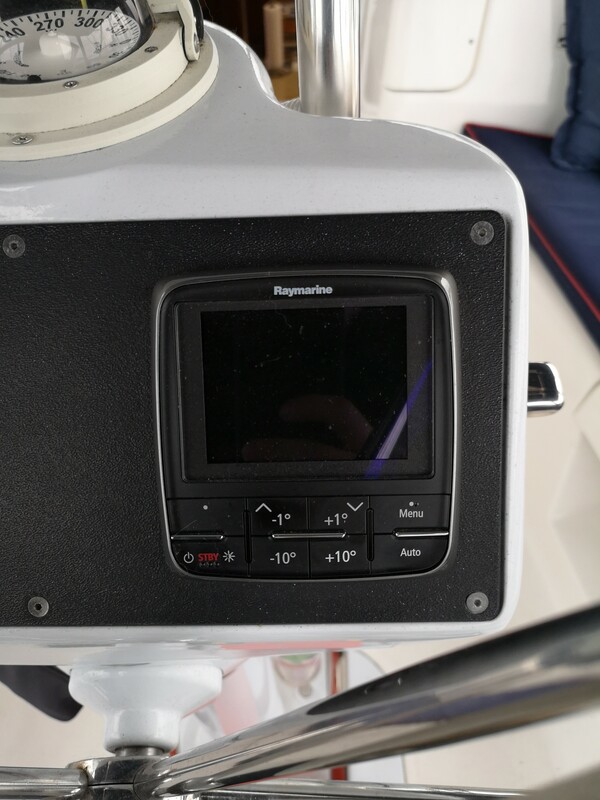 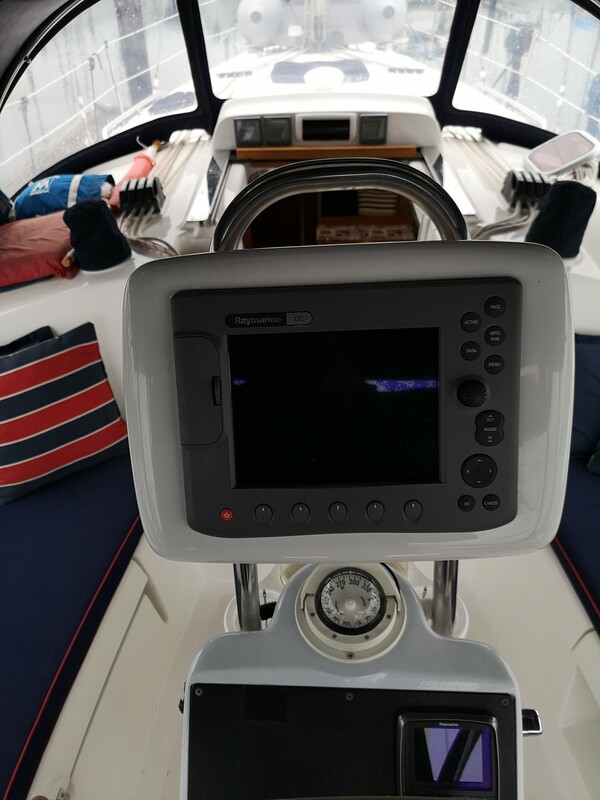 Prerequisites include a high end interior finish, a comfort level above the competition and sailing characteristics that are exciting, but easy to tame. 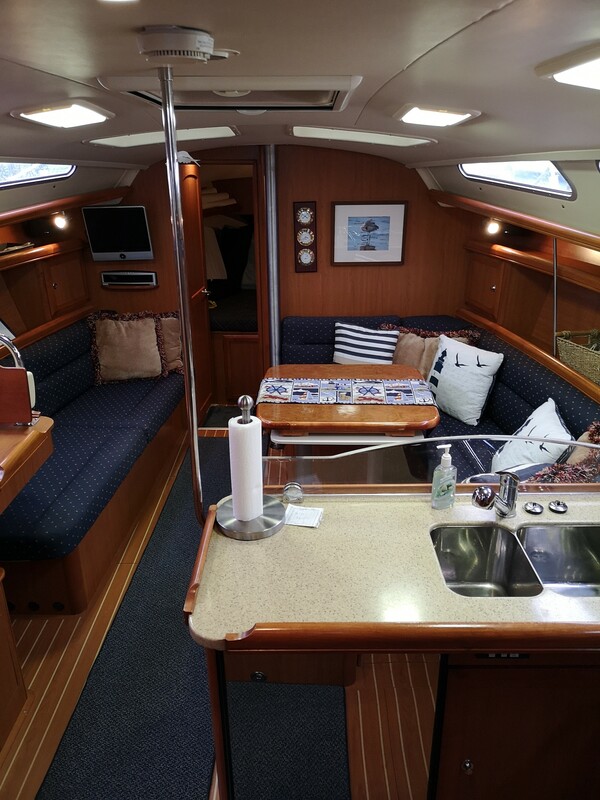 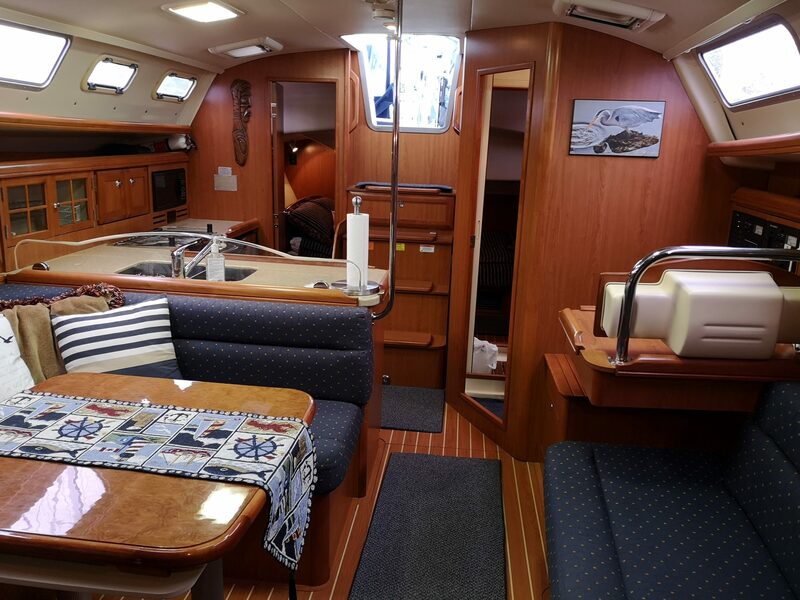 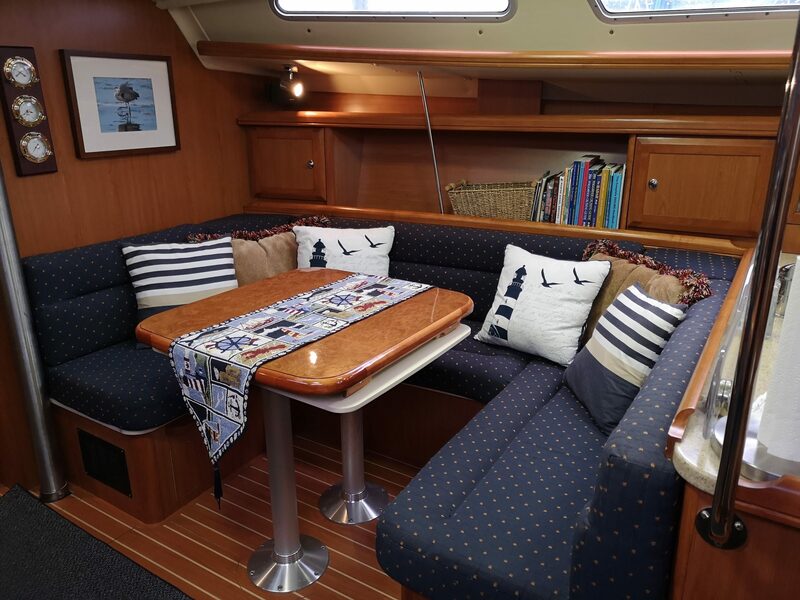 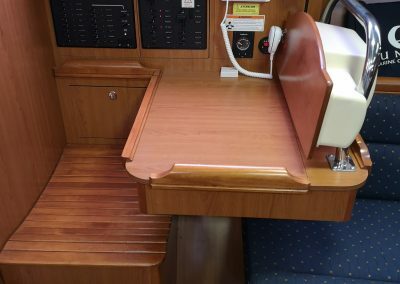 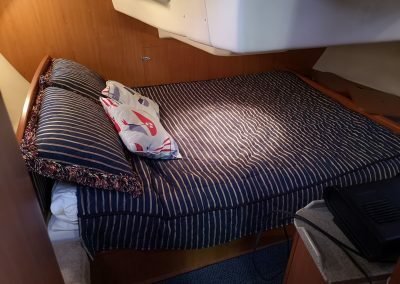 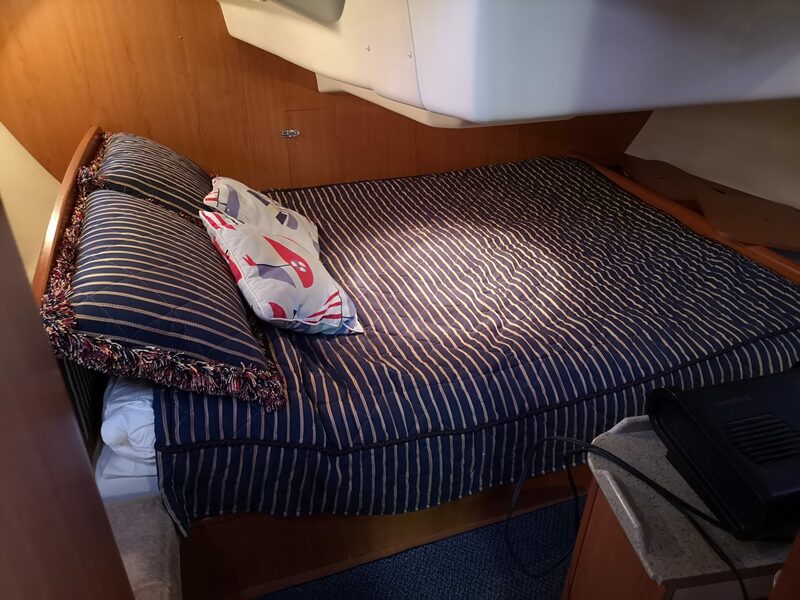 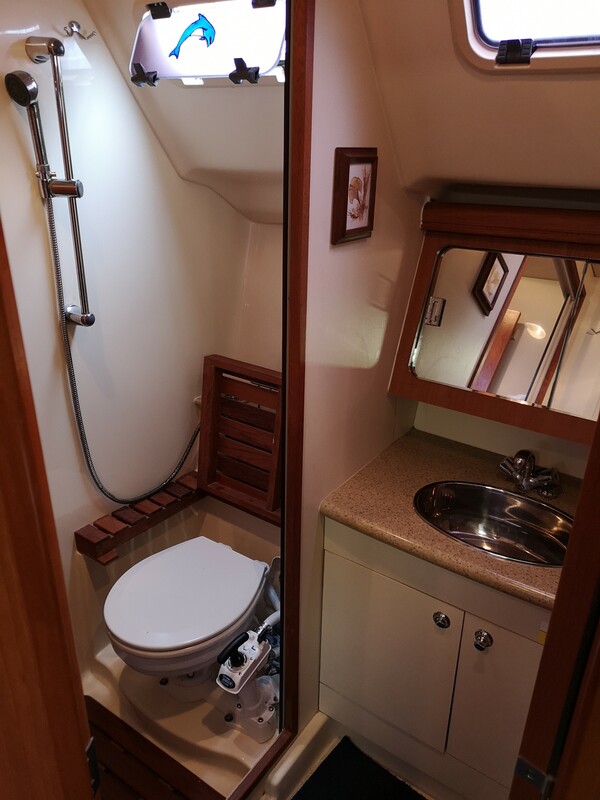 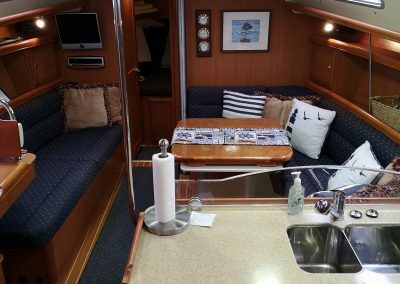 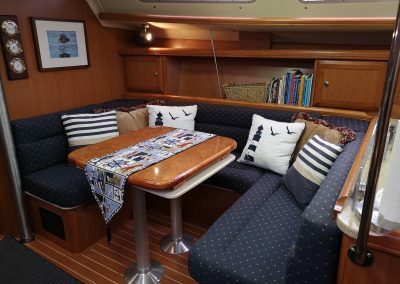 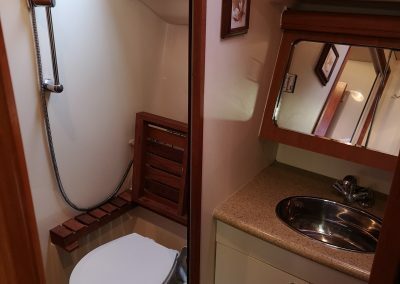 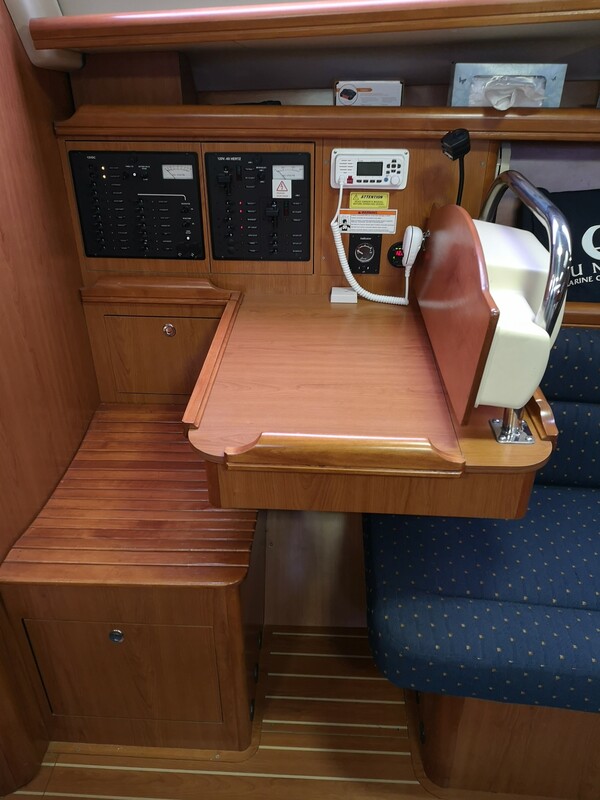 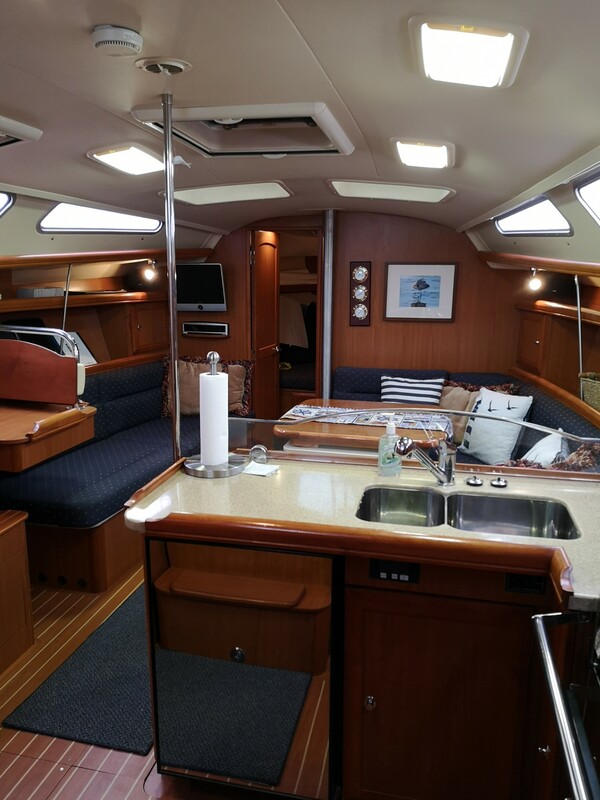 The 2 cabin layout with loads of salon space makes it a great cruising boat for day sails or weeks away.  Come and take the time to discover the difference. 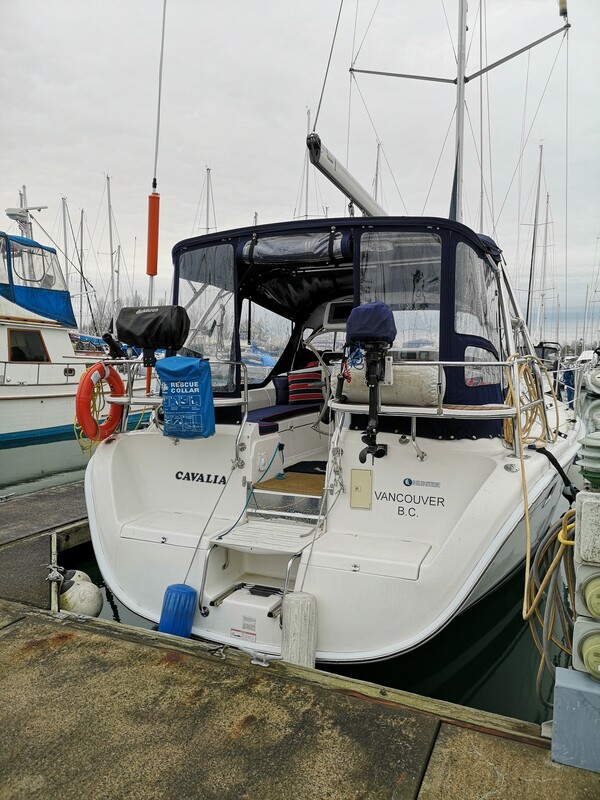 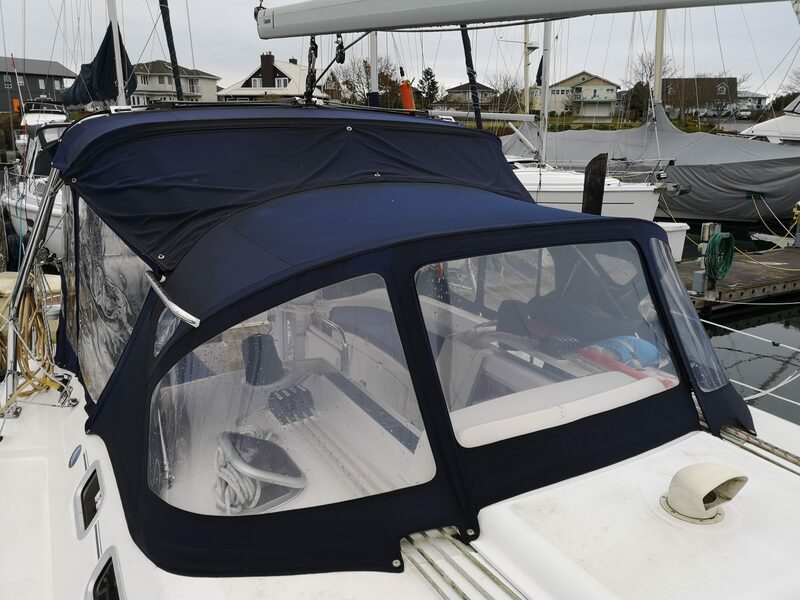 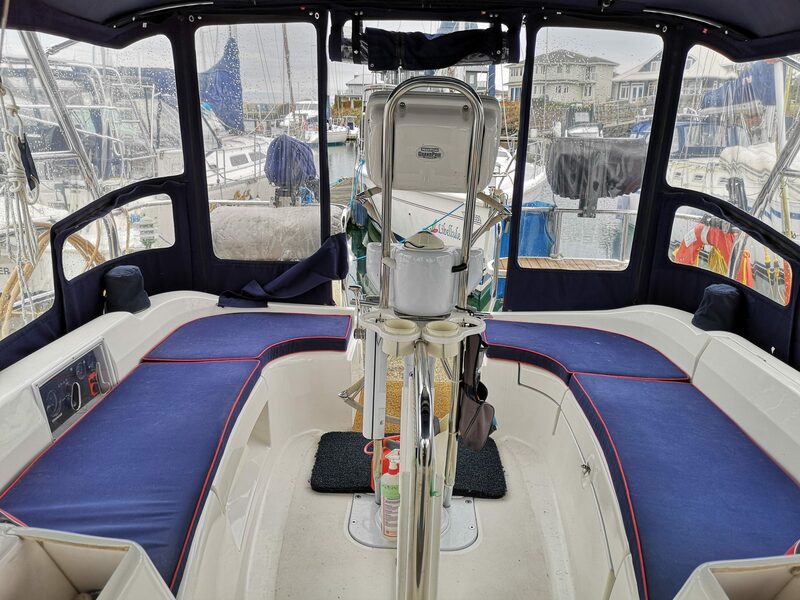 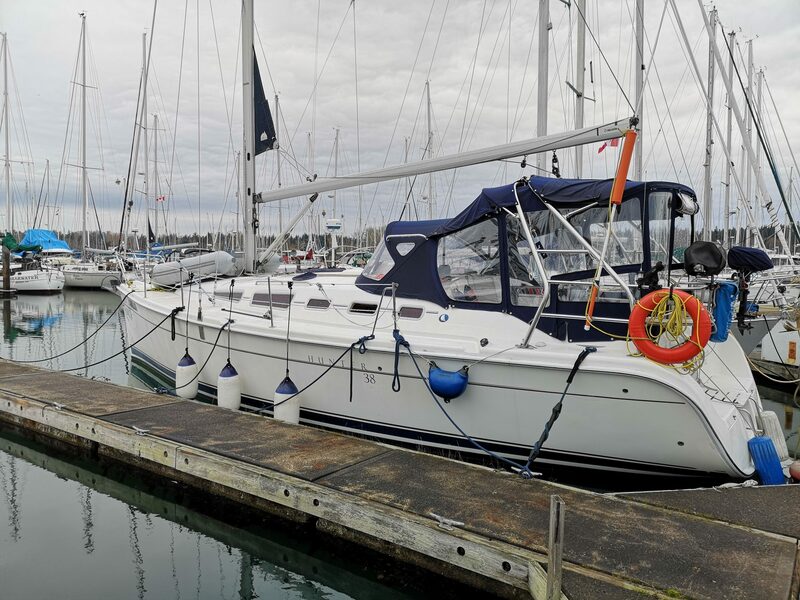 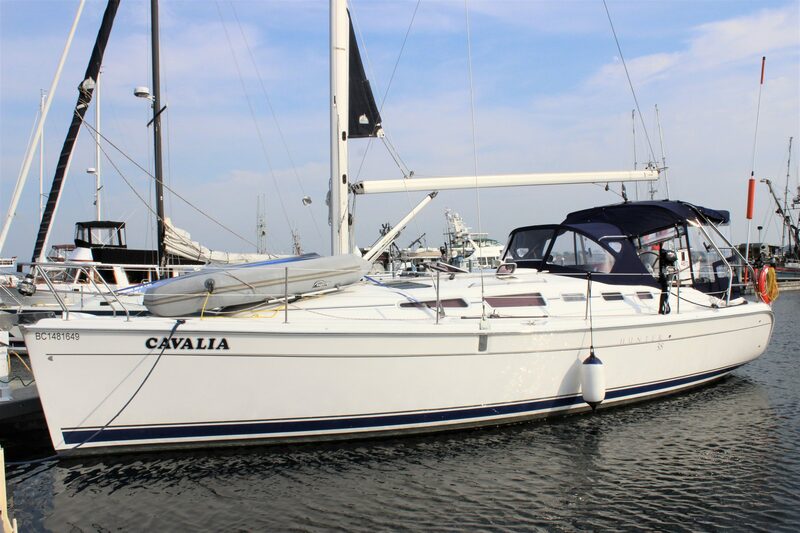 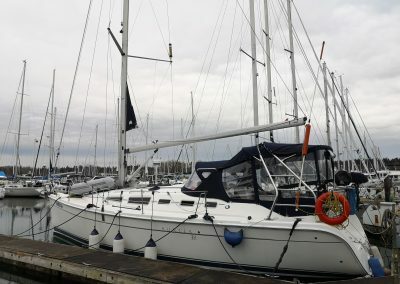 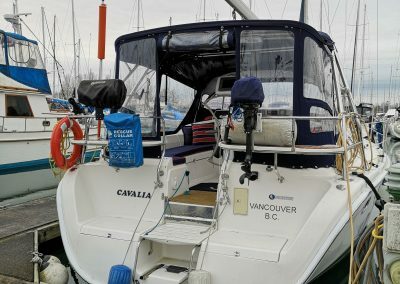 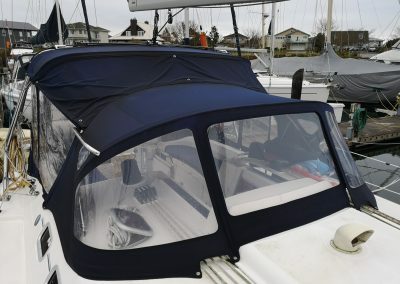 This boat is located in the Vancouver area, and is ready for showings! 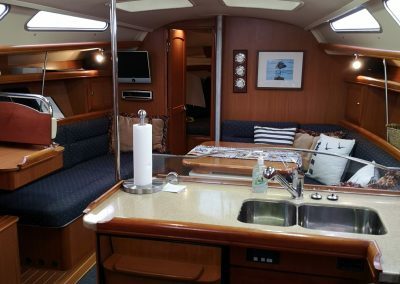 NOW IS THE TIME to come and take a look at this gorgeous yacht.